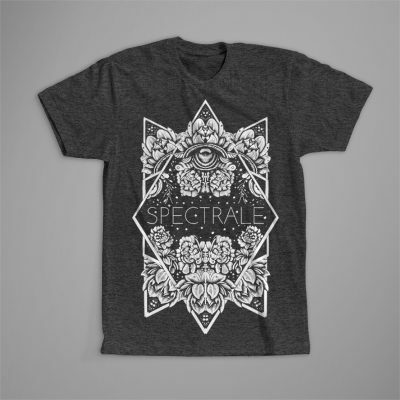 Spectrale is the brainchild of multifaceted artist, Jeff Grimal (The Great Old Ones). 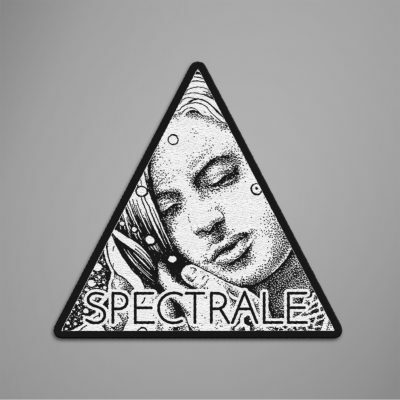 Along with Jean-Baptiste Poujol, he has created a universe built on mesmerizing melodies, ethereal atmospheres, colors and images.Spectrale is an invitation to a journey far beyond the physical world, an experience no words words cannot fully describe. 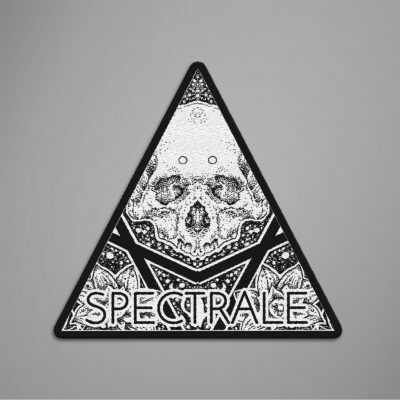 “For having worked several times with Jeff Grimal through our collaboration for THE GREAT OLD ONES and the IN CAUDA VENENUM / HEIR / SPECTRALE split, and because I knew his talent and creativity, I knew what to expect when he announced the first album of his new musical entity, SPECTRALE. Far from the Black Metal canons, SPECTRALE evolves in an acoustic area, with a minimalist aspect but filled with an hypnotic atmosphere. 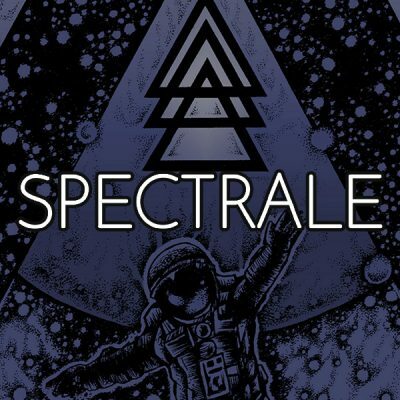 In my opinion, SPECTRALE’s greatness comes from the fact it does not draw a plate and passive stellar landscape as many over bands did. The album drives us into the heart of the experience ; we are the living being, facing the complex mechanism of the Universe. Not only the music is contemplative, but also immersive, in perpetual motion, based on complex arpeggio and audacious polyrhythmics arrangements.